SunBird has an email newsletter and special notices program to improve communications with homeowners. 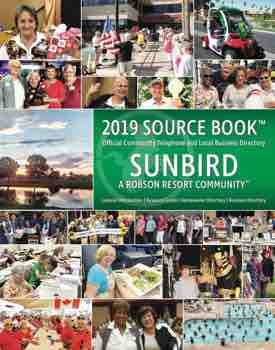 If you are not registered for this SunBird email list or you are not sure if you are, please go to the SunBird website at sunbirdhoa.com and click on the icon picture of the email chimp (monkey) at the bottom of the home page and follow the directions. After registering, a confirmation email will be sent to verify delivery. Sunday breakfast buffet is now available each Sunday for $10. For lighter diners we will now be offering a small list for order off the menu. The Horizon Room is open for Sunday breakfast from 8:00 a.m.-noon. We look forward to seeing you.